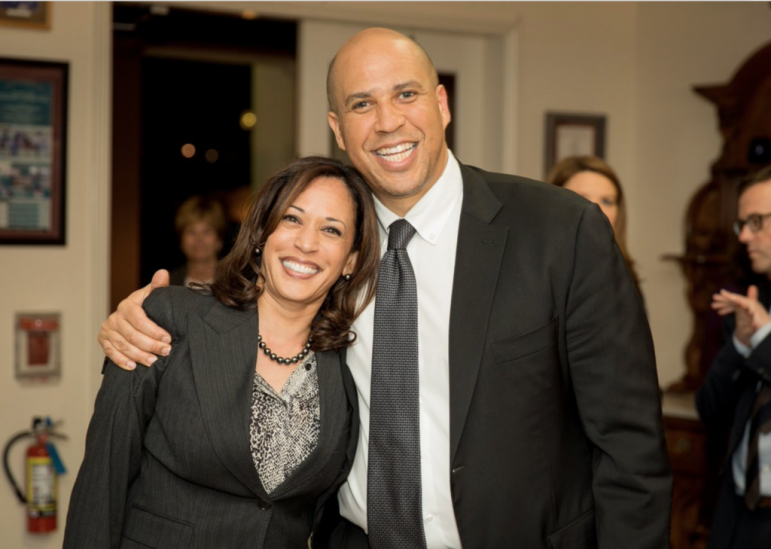 Senators Corey Booker (D-NJ) and Kamala Harris (D-CA) used their time wisely in their questioning of Supreme Court nominee Brett Kavanaugh, the elusive man whose hidden documents would perhaps disqualify him from the court. Both (along with Senator Dianne Feinstein and others) raised important points in grilling Kavanaugh. Booker even went out on a limb to defy Senate protocol and release so-called confidential emails from Kavanaugh. He earned a warning from one of his colleagues, and praise from embattled Democrats who are likely to lose the fight to keep Kavanaugh off the court because the numbers just don’t add up. Harris also pushed Kavanaugh hard, and left him speechless when she asked him if he knew of any laws “that the government has the power to make over the male body?” I whooped when she asked the question, appreciating the point she was making. Kavanaugh could not answer. He simply mumbled and fumbled. They weren’t the only recent examples of Black political excellence. In Florida, the underfunded Andrew Gillum, the only non-millionaire in the race for governor, pulled out an unexpected victory as the Democratic nominee. While he didn’t have the money that his rivals had, he had an army of amazing volunteers who combed the state, mobilizing voters. The Tallahassee mayor who backed Hillary Clinton in the 2016 Presidential race was boosted by a late endorsement from Senator Bernie Sanders and critical campaign dollars from billionaires Tom Steyer and George Soros. Gillum’s victory was close, but it wasn’t a squeaker. And, he vanquished former Congresswoman Gwen Graham, daughter of a former governor and part of a political dynasty. When asked about DeSantis’ ignorance in interviews, Gillum asked voters and others to focus on the issues, not the racism. He appeared unruffled in these exchanges and indicated exactly the kind of principled governor he will be — one rooted in excellence. 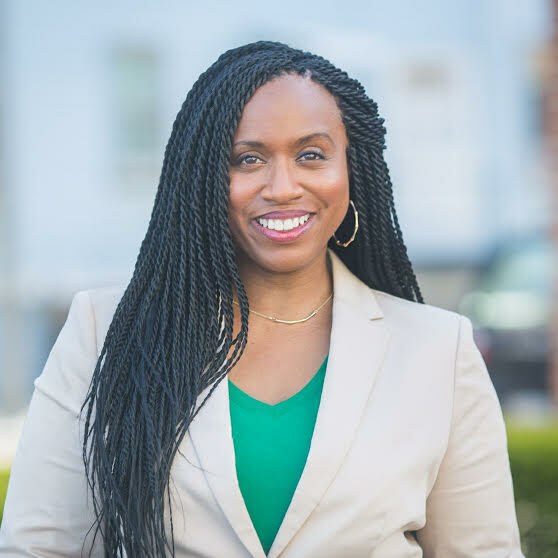 In Boston, City Councilor Ayanna Pressley defeated 10-term Congressman Michael Capuano. With no Republican opposition, she will be the first African American woman to represent Massachusetts in Congress. Pressley also demonstrated excellence, resilience, and persistence. Ignoring advice that she should “wait her turn” before running for Congress and undeterred by the fact that many members of the Congressional Black Caucus endorsed her opponent, Pressley remained focused on her message and amassed an amazing army of volunteers to earn a stunning victory. More excellence. Stacey Abrams, the Democratic nominee for governor in Georgia, is also an example of this excellence. She pulverized her opponent, Stacey Evans, back in June, and is now waging a campaign against another Trump-like opponent. Her excellence stands out and makes her a role model for other African American women who seek higher office, often against all odds. She has used her personal story to galvanize people, much in the same ways that Pressley and Gillum have. Their stories are persuasive to voters as they assure voters that they may be able to better understand their hardships than others can. What is exciting about the Black political excellence is that it also represents a generational changing of the guard. Gillum is 39, Pressley and Abrams are in their early 40s, Booker is 49, and Harris is in her early 50s. This is quite a change from the entrenched political leadership that endorsed Pressley’s opponent. It doesn’t suggest that the entrenched generation needs to “step aside,” as some have said, but it does suggest that they will have to find ways to work together and learn from each other. The awful outcome of the 2016 presidential election has emboldened young African Americans to seek public office, against all odds. It’s an exciting development in an otherwise gloomy political time, and it ought to also be motivation for people to vote in the midterm elections! Julianne Malveaux is an author and economist. Her latest book, Are We Better Off? Race, Obama and Public Policy, is available via www.amazon.com. For booking or more info, visit www.juliannemalveaux.com.